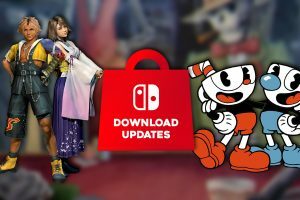 We know Tantalus were working on something for the Nintendo Switch, we just presumed it would be a Nintendo title. 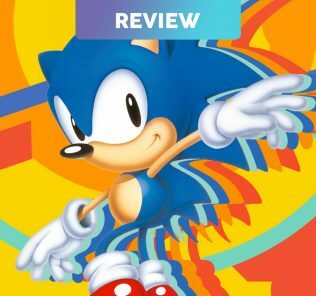 Well they still could be, but for now we can now confirm that they’re working on the port of Sonic Mania. 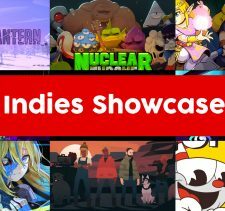 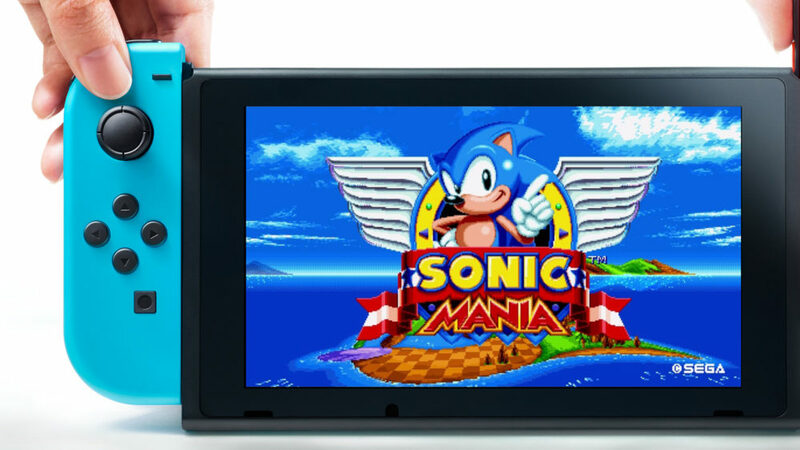 Shout out to fellow Melbourne devs @Tantalus_Games who are helping us out with the Switch version of Sonic Mania! 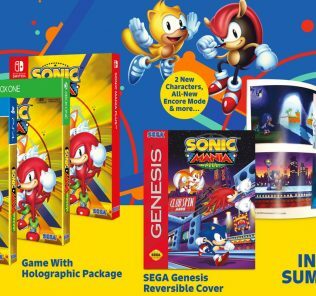 Sonic Mania is actually one of two Sonic games coming to the Switch this year, the other is Project Sonic 2017 which hasn’t been fully revealed just yet. 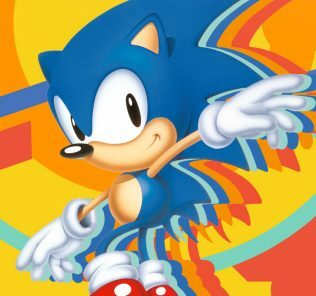 Sonic Mania will be out sometime in 2017.